Bobbi Brown has introduced a new five-step Brightening Skincare Regimen, developed to deliver brighter, smoother and clearer skin over time. 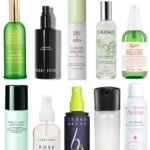 "Brighteners" have become the hottest category in skincare, even surpassing anti-aging products. I was glad to see this brightening collection added to the skincare offerings. 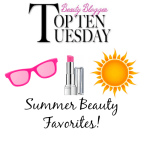 I haven't tried any of the products yet, but I will be ordering the Brightening Spot Treatment Corrector SPF 25 and the SPF 50 UV Protective Face Base, as these are the two products I'm most excited about. 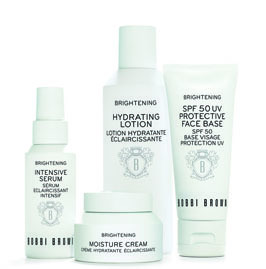 The Bobbi Brown Brightening Skincare Regimen is available online at BobbiBrown.com .